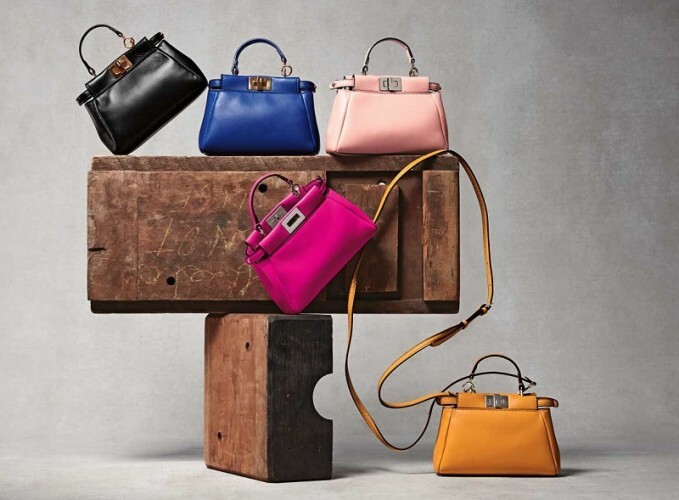 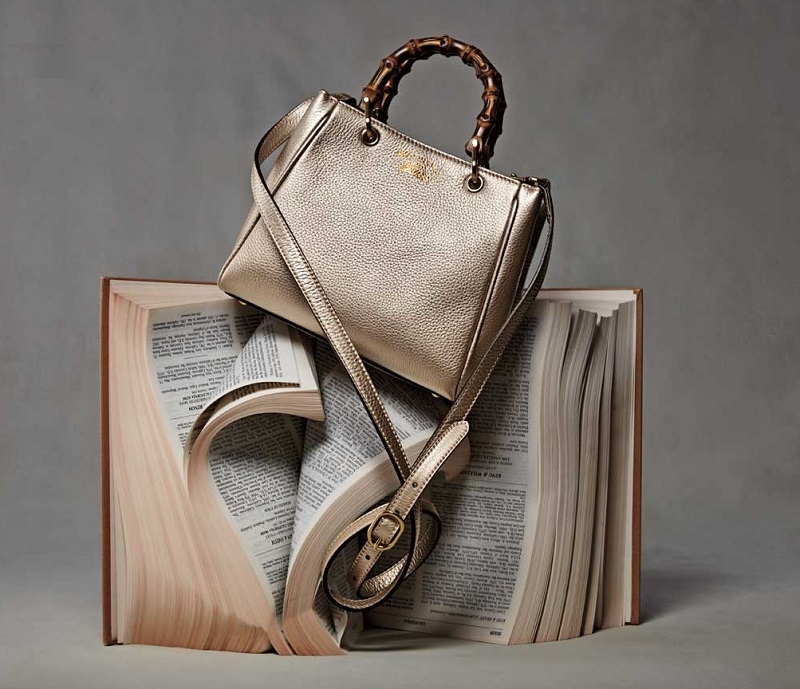 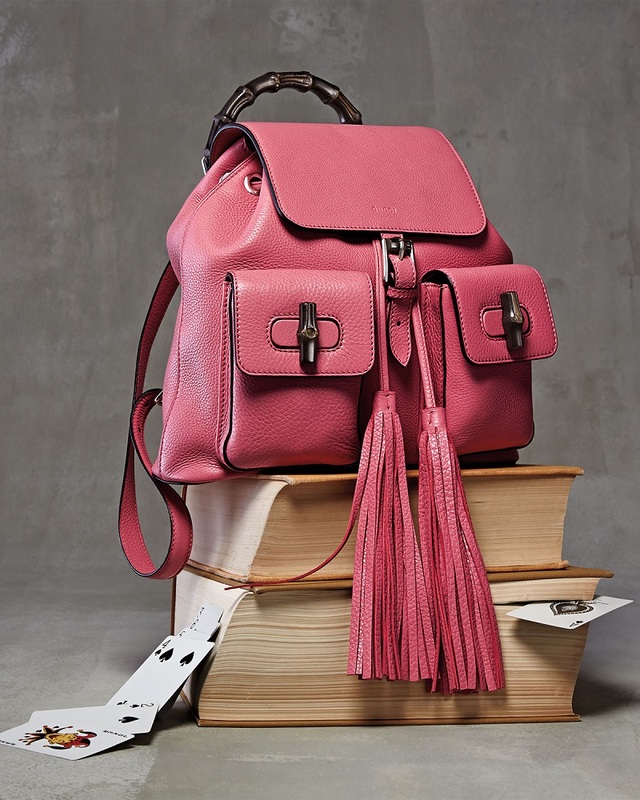 Luxury retailer Neiman Marcus’s latest Hangbag event showed a list of its spring 2015 popular handbag collection, drawing a portraits of spring. 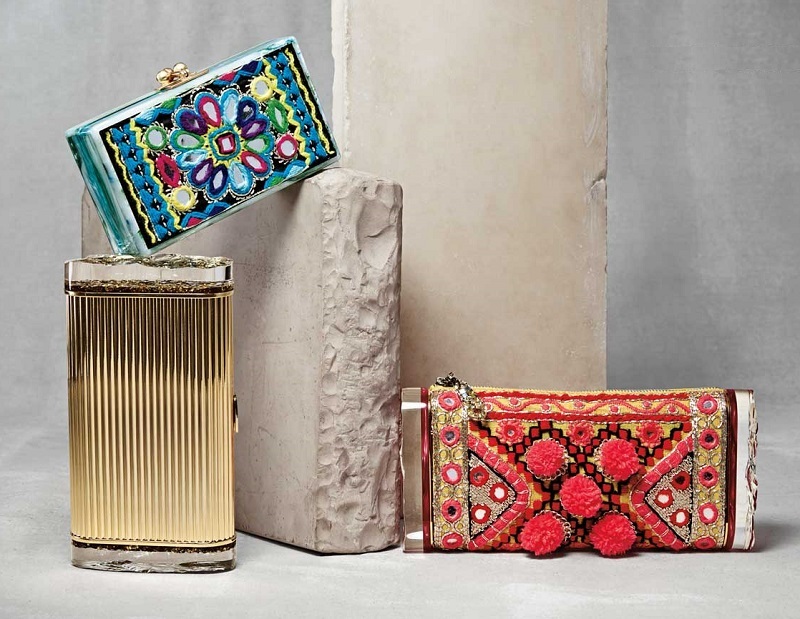 Whether you love the Boho-style clutch, elegance satchel, sporty back or more classics, you could find your answer here. 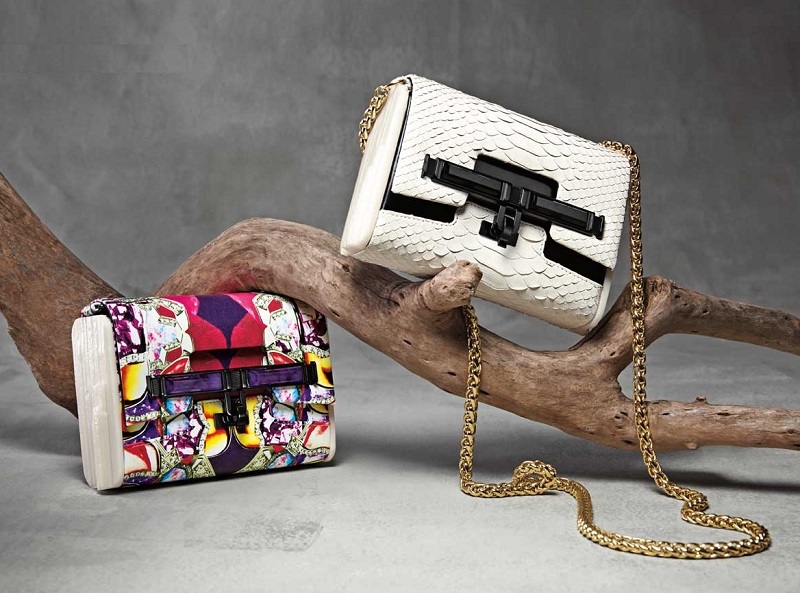 The brand involved in the event include Gucci, Burberry, MARC by Marc Jacobs, Fendi, Tom Ford, Givenchy, Bottega, Saint Laurent, Tory Burch and more. 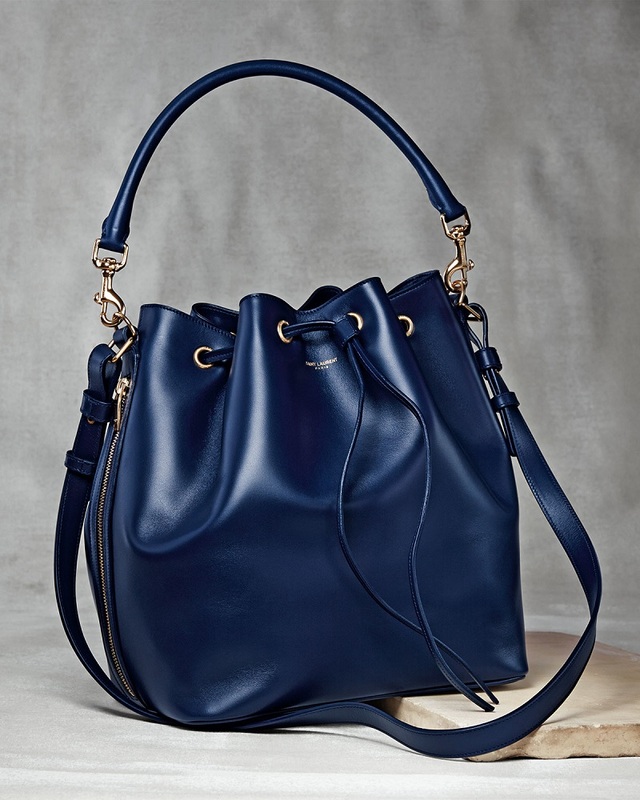 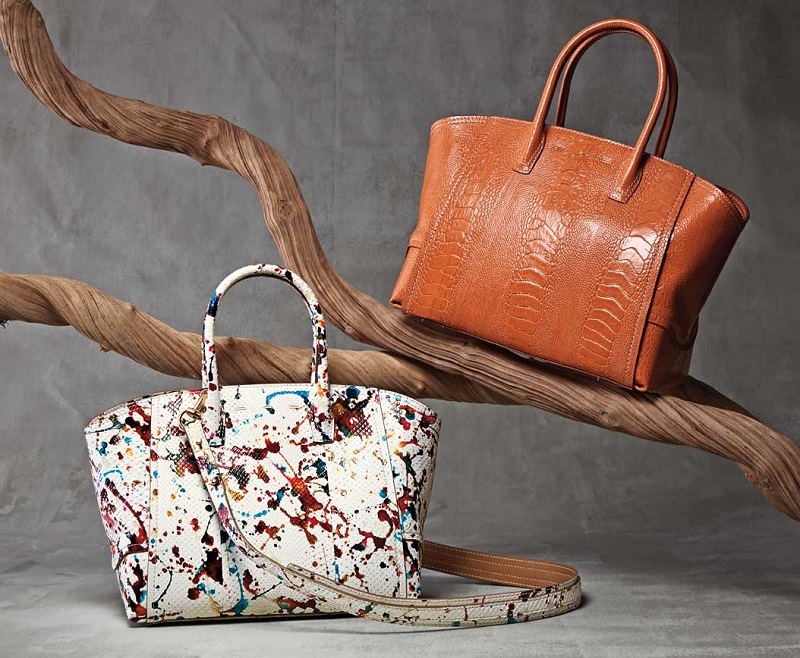 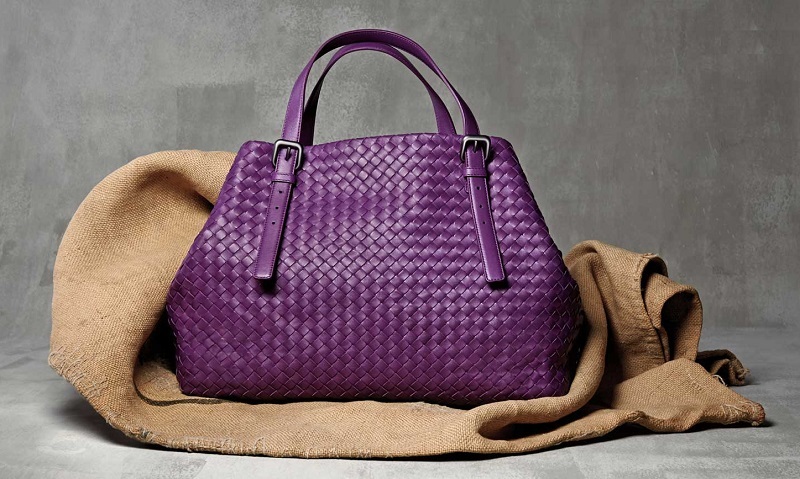 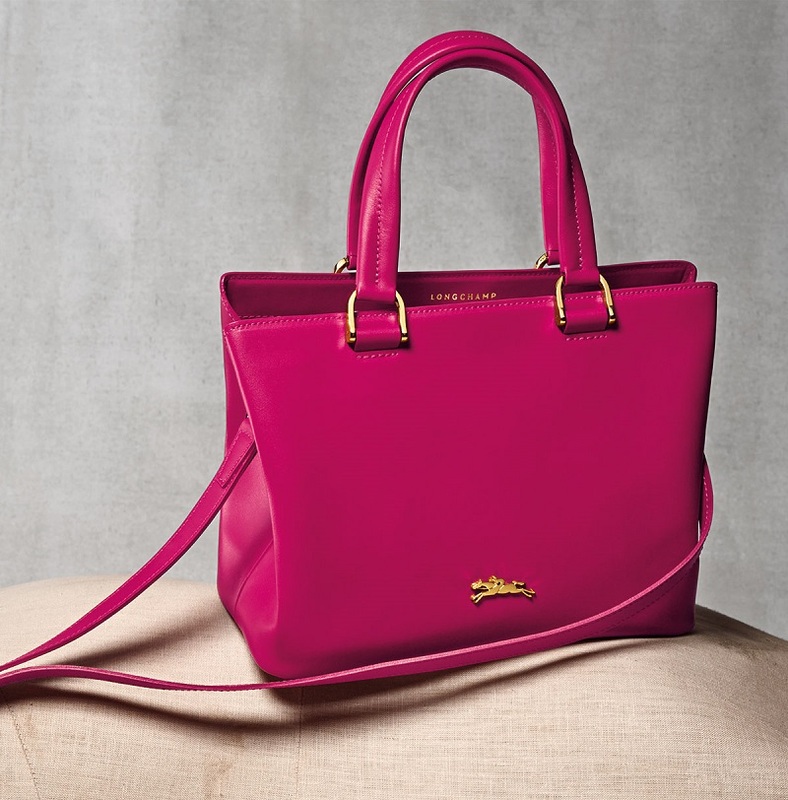 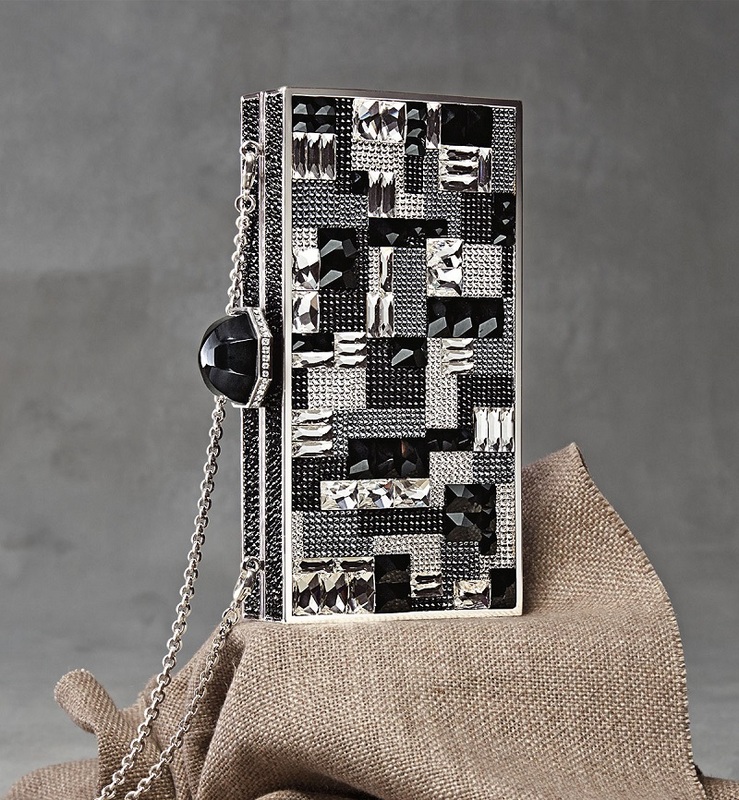 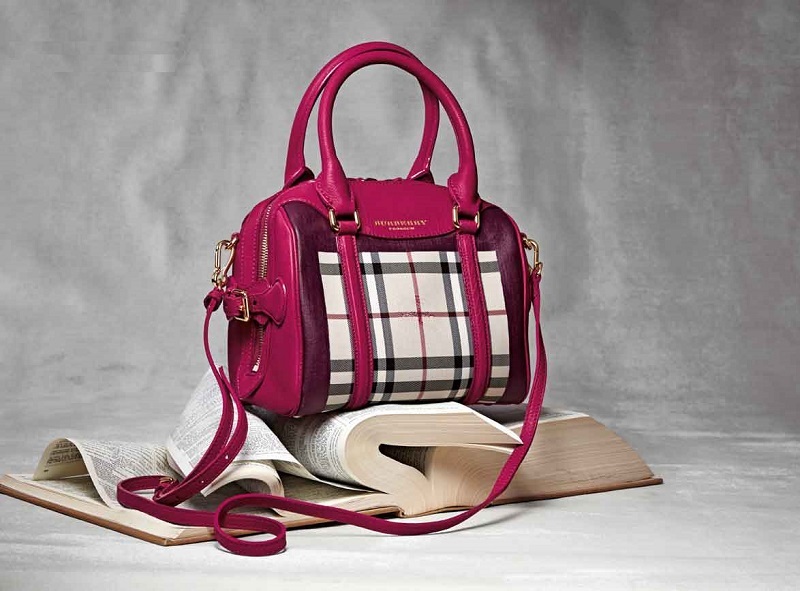 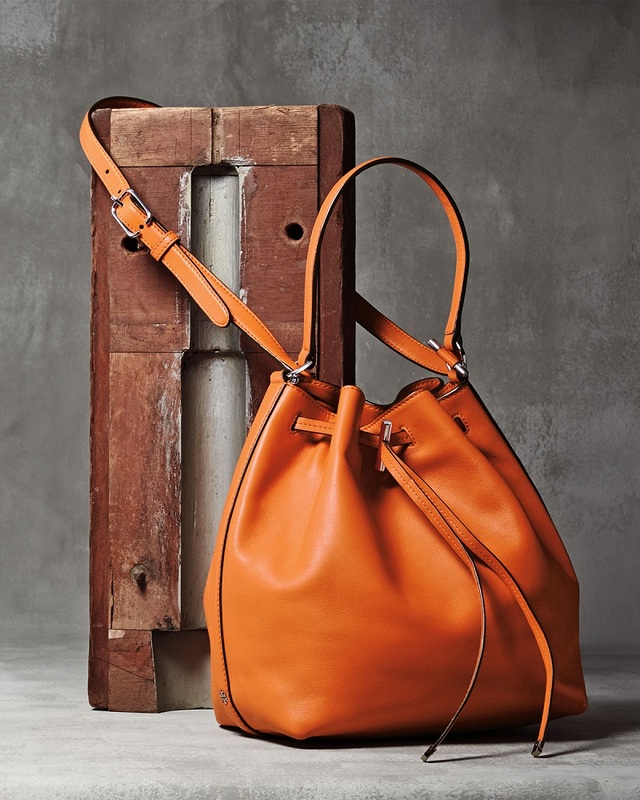 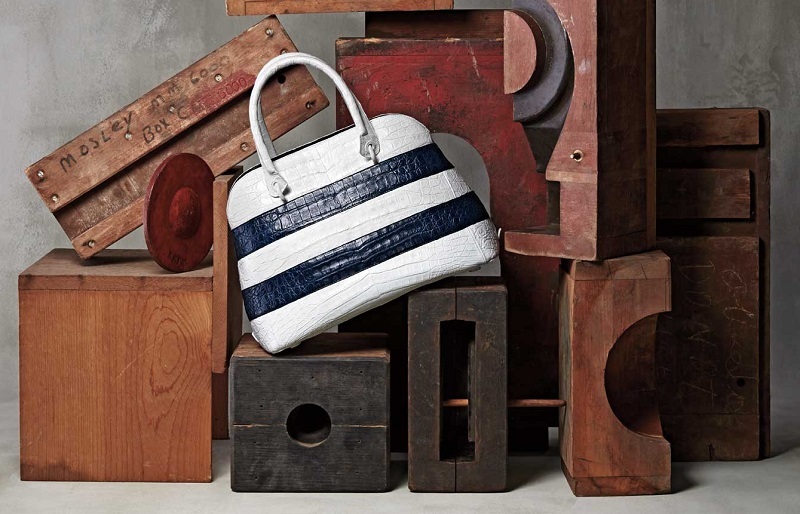 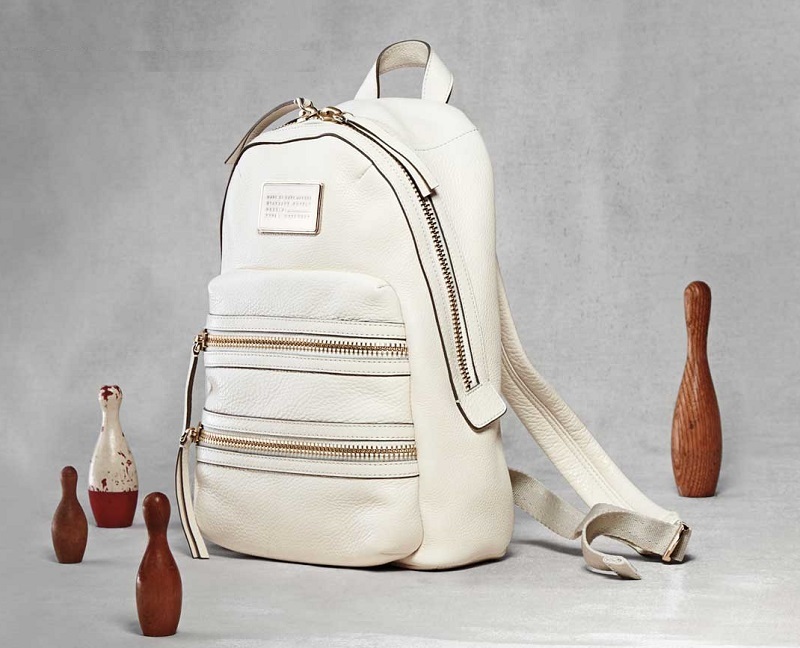 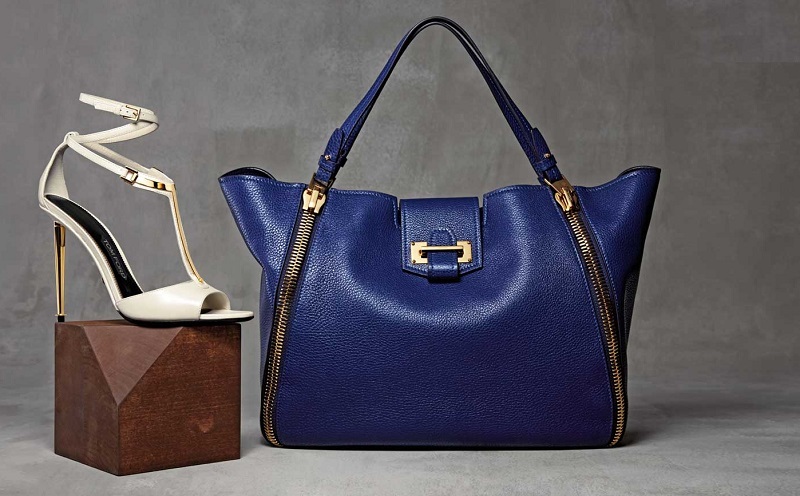 Shop the spring 2015 handbag collections at Neiman Marcus.